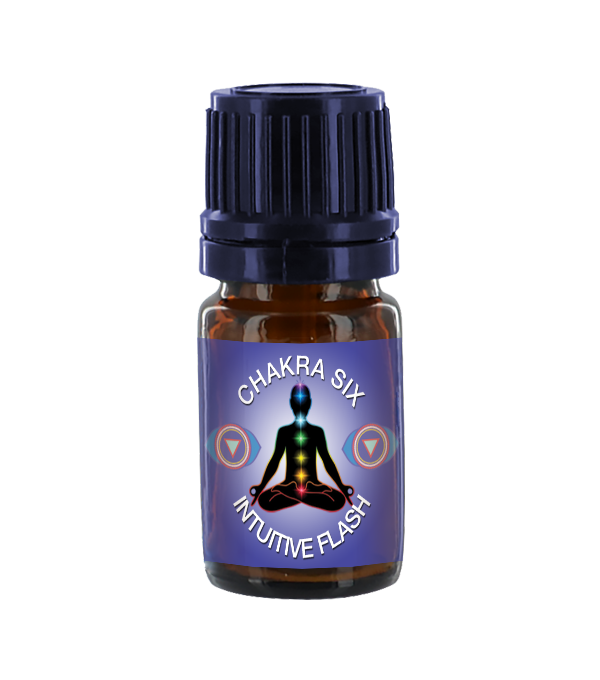 Chakra Six- Intuitive Flash The sixth chakra aids us in tuning into our dreams, intuition and “sense of knowing”. 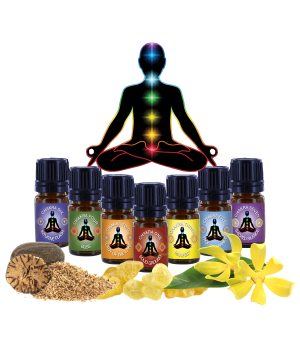 Apply oils of amyris, ylang, frankincense, and amber onto your third eye, (between the top of your eyebrows.) Keep out of eyes. 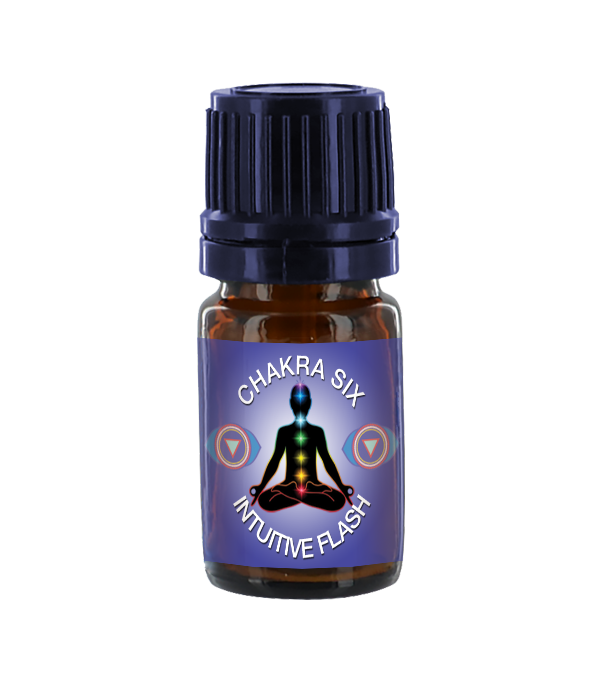 Take time to recognize your intuitive flashes and unravel your dreams. Dilute before using. 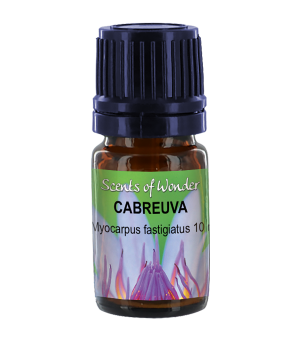 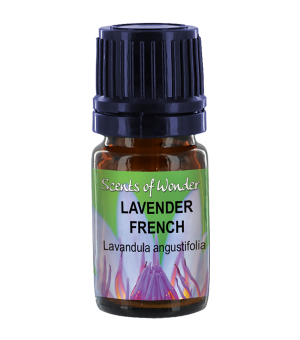 This blend may also be diffused into the air, used in a carrier oil for massage, or diluted in a tablespoon of milk and used in a bath. 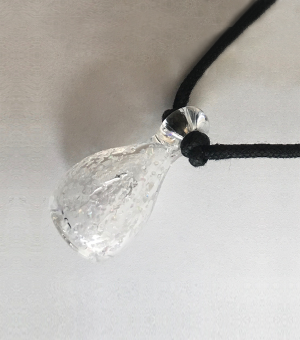 Place on a kleenex, under your pillow for dream-time.